We are one of the leading manufacturers, wholesalers and retailers of a superior quality range of Industrial Fasteners like Banjo Tees and Bolts. These are known for features like reliable performance and rigid construction. 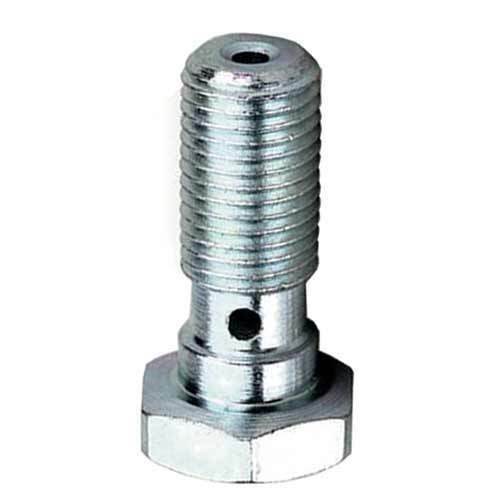 We have managed to attain a position of repute in the domain of manufacturing, wholesaling and retailing of a wide range of Industrial Fasteners like Banjo Tees and Bolts. Fabricated using superior quality basic material, these are precision engineered and dimensionally accurate. The offered products are also available at market leading prices in both, standard and customized specifications.